High impact Finishing spray wax. Innovative aerosol wax provides the finish of a wax with the convenience and lightness of a spray. 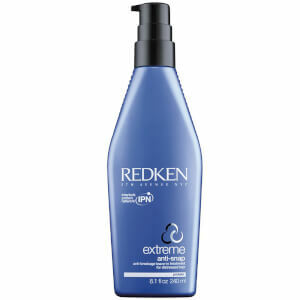 Lightweight, fine-mist application is ideal for all hair types and lengths. Microwax Technology provides the finish of a wax with the convenience and lightness of a spray. Very good wax. I use it for my hairstyles and I like it. Fantastic product! Discovered it in New Zealand and I'm delighted it is now available in the UK. I have very fine soft hair this is the only light weight holding wax I have ever found.